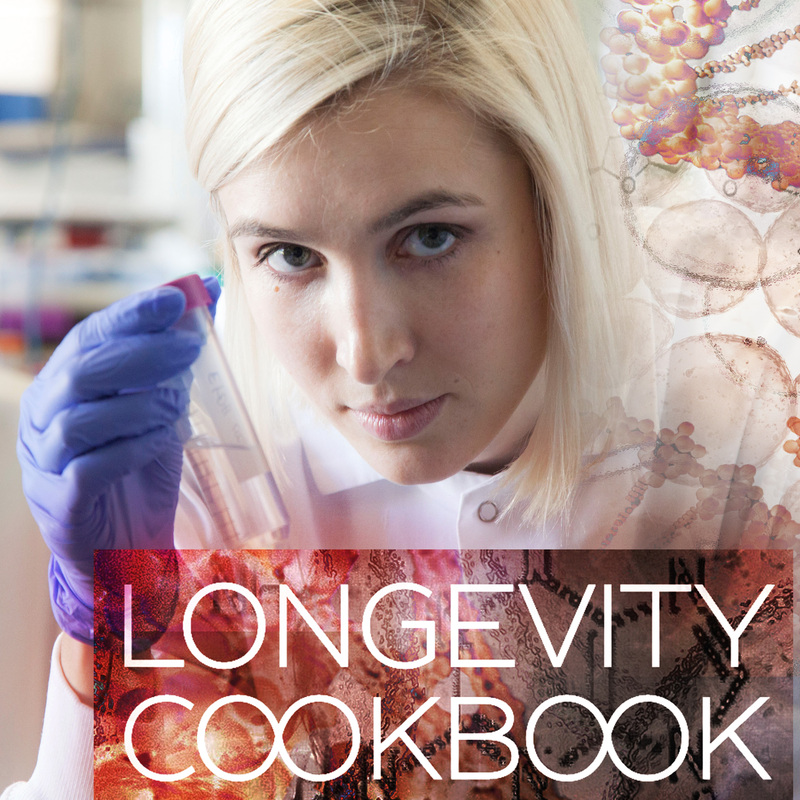 We have prepared a list of resources that can help understand biology of aging. We tried to find easy to grasp information sources and compiled a list of lectures, audio courses, popular science books and articles on biology in general and biology of aging in particular. The selected resources probably don’t exhaust the whole picture of aging science, but they shed light on the main ideas and research directions in this area. For those who have never studied biology systematically, we suggest to take a look at the MIT “Introduction to Biology” course. These lectures are mainly about different aspects of molecular biology, biochemistry anad genetics. Beside that, the course provides understanding how this knowledge can be applied in real life: in gene engineering and molecular medicine. A good online course «Useful genetics» from Coursera.org addresses genetics and its applications. One of the lectures from this course is by the way about genetics of aging. “Frontiers in biomedical engineering” course was presented at Yale University and is available on Youtube. Additionally you can listen to the audio course on molecular and cell biology from UC Berkeley. Now let’s talk about biology of aging. For starters you can read a popular science article in National Geographic titled «Longevity». It provides the most general knowledge about the genetic mechanisms that regulate aging. A very detailed description of aging on various levels (from molecular to whole organism) is provided in the books «Biology of Aging» by Roger B. McDonald and «Biology of Aging: Observations and Principles» by Robert Arking. There was a couse at MIT on biology of aging, age-related diseases and potential therapies, “The Biology of Aging: Age-Related Diseases and Interventions”, the website provides the summary. The topics that are mentioned in this course generally depict the main research avenues in biology of aging and the can be used as reference points for self studying. Moreover, we have put together a list of lectures given by prominent scientists that provide a look at aging from different perspectives. The lecture by Vadim Gladyshev is devoted to the topic of various theories of aging – “Molecular Cause of Aging”. Nir Barzilai, Director of Aging Research Institute at Albert Einstein College of Medicine gave a lecture on genes, facilitating longevity in humans – “The role of protective genes in the exceptional longevity of humans” by Nir Barzilai . Konstantin Khrapko talks about the role of mitochondia in aging – “Mitochondrial Genetics of Aging”. Additionally, several lectures are about the aging of the brain – “The Aging Brain: Learning, Memory, and Wisdom,” by John Gabrieli. Getting rid of senescent cells improves health in mice. In the picture we can see two mice of the same age, however one of them has lordokyphosis (the obvious problem with the spine), sarcopenia (loss of muscle mass), cataracts and other age-related pathologies. The other one has got its senescent cells removed by the group of researchers led by Darren J. Baker and Jan M. van Deursen at the Mayo Clinic in Rochester, Minnesota. Senescent cells are the aged cells that stopped dividing, but still secreting tons of various molecules into their environment. A lot of those molecules are harmful. The hypothesis expressed by Dr. Judith Campisi was that these senescent cells contribute to aging processes in our tissues and are the cause of aging and pathologies. In the paper published in Nature Journal the link between the presence of senescent cells and age-related diseases was established. Researchers took a rapidly aging strain of mice and genetically changed them in a way to be able to selectively kill these senescent cells that expressed the p16Ink4a gene by triggering apoptosis (cell suicide). Senescent cells were removed only from the skeletal muscles, fat tissue and lens. As a result there was a significant reduction in aging pathologies in these tissues. Unfortunately, there was no difference in life span, but researchers believe it was because the main reason of death in this strain is heart failure. Senescent cells were not removed from the arteries walls and cardiac muscles, so this may be the reason why both groups of mice live the same amount of time. It would be very interesting to see if lifespan will be increased if researchers remove senescent cells from all of the tissues.